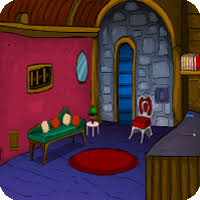 G4E Pleasant Cottage Escape is another point & click escape game developed by Games4Escape. In this game, you have entered a pleasant cottage, but unfortunately, the exit locked itself. You have to find a way to get out of there with the help of useful objects to interact with and by solving all puzzles in that pleasant cottage. Good luck and have fun!